We are a Preferred Shop, offering damage appraisals, estimates, surveys, fiberglass repair, mechanical and factory parts. 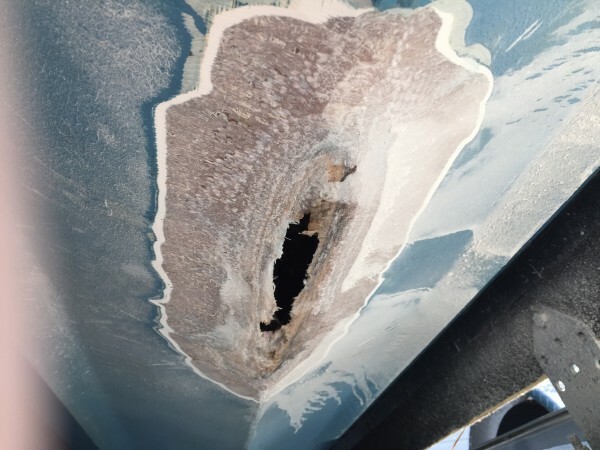 Coastal Fiberglass has the experience necessary to ease the stress of an accident. We work closely with your adjusters, appraisers, examiners and investigators. We are qualified to provide the necessary information needed to handle your claim in a timely and efficient manner. At Coastal Fiberglass we are Insurance specialists.